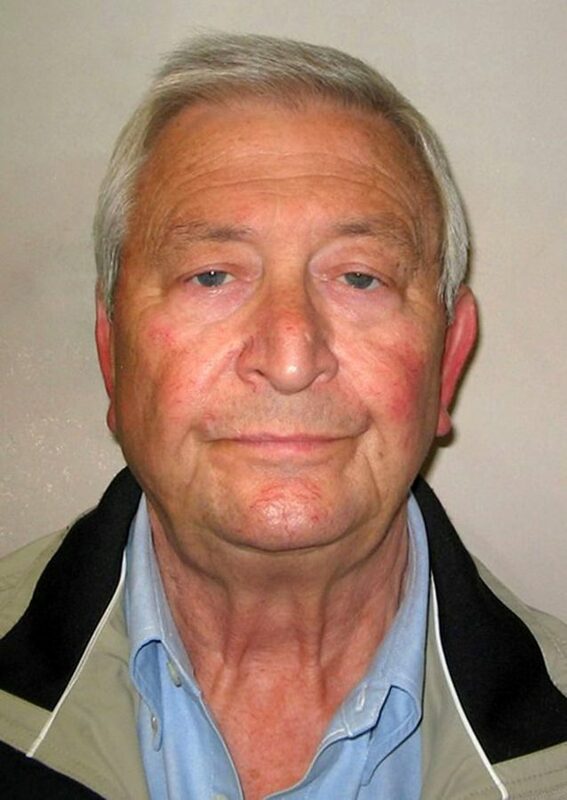 Hatton Garden heist ringleader Terry Perkins told from beyond the grave how he suffered three electric shocks from his heart implant the day before his death. 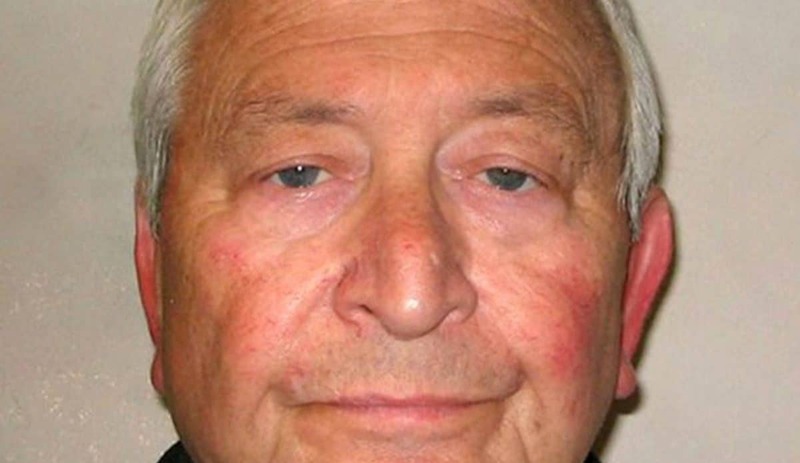 Perkins, 69, was found dead in his cell at maximum security Belmarsh jail in south east London a week after he and his accomplices were ordered to pay back £6.5 million missing after the audacious 2015 raid – or face even longer behind bars. His daughter Terri Robinson confirmed at a pre-inquest hearing at Southwark Coroner’s Court that the note found in the cell, where he was serving a seven year sentence, was written in her father’s handwriting. A post mortem report stated his cause of death on February 5 this year was “acute cardiac failure” contributed by having a “big heart with an abnormal rhythm” and broncho-pneumonia and kidney disease, the hearing was told. Senior Coroner Dr Andrew Harris said Perkins’ notes, which were a number of pages long, written on plain A4 paper in a dark-coloured pen, included a list of medication he was on, and read out: “three shocks on February 4th 3.45”. Mrs Robinson told the court that she had not seen the note before, but confirmed it was the handwriting of her father, who suffered from a series of heart and kidney problems including anaemia. She confirmed that the extract referred to his fitted defibrillator and asked the coroner to investigate alleged failings in the care he received in prison. Mrs Robinson, who was tearful during the hearing, said: “He would write everything down – just the level of care that he received from medical staff in the prison. “His appointments weren’t stuck to all the time. They would be cancelled or they were taken to an appointment and right medication hadn’t been given to him or stopped. The coroner, who said Mr Perkins’ death was thought to be from natural causes, said: “He was found sitting unresponsive in his cell, emergency services attended. “Police determined it wasn’t suspicious and we have a copy of a paper found in his cell which has been passed to the court. He said an expert examination of the defibrillator found no records of it shocking Perkins from when it was fitted on July 26 last year until 8.47am February 5. The Coroner told Mrs Robinson the device was found to be working, and added: “It’s a puzzle to you as it is to me. “I think we need some specialist advice. There’s no reason to doubt what’s written down [in Perkins’ note]. The hearing was adjourned for a two-day inquest at the court starting on March 18. Mrs Robinson, who was the only relative present, declined to comment after the hearing.